In order to meet the efficient operation of modern engines automobile manufacturers demand the absolute highest levels of performance from the engine components. Oil circuit is very important ,so no other than clean oil can ensure lasting stability of the engine. If the circulating oil is not permanently freed of impurities and combustion residues so that the protection from wear is no longer guaranteed. In the worst case, this may even damage the engine . 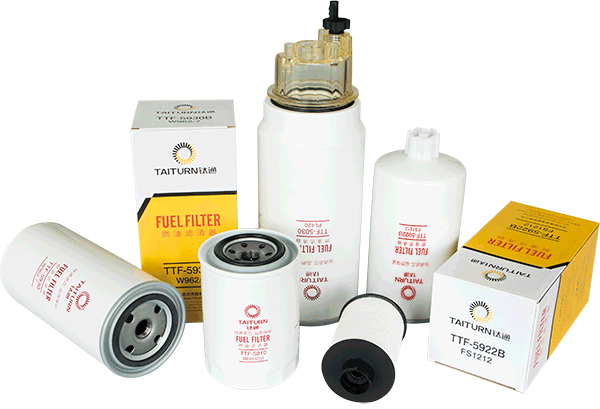 More reliable, less wear Modern high performance injection systems require high demands on the quality and purity of fuel .TAITURN FILTER fuel filters ensure that dirt particles and any water contained in the fuel do not damage the engine. 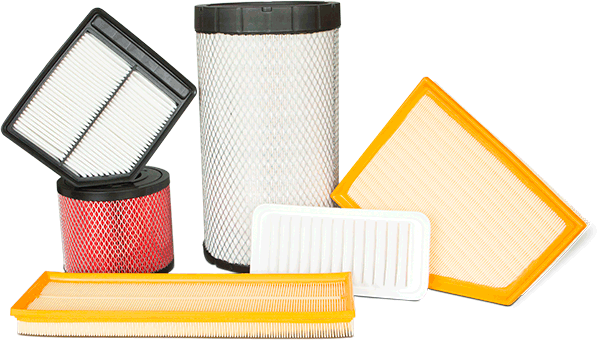 Combustion engines require clean intake air for obtain the best performance，If the pollutants in the air, such as soot or dust get into the combustion chamber, pitting may occur on the cylinder heads, causing premature wear of the engine .The function of electronic parts located between the suction and the combustion chamber may also be significantly impaired. Poor quality air makes you tired, irritates your eyes and respiratory tract. 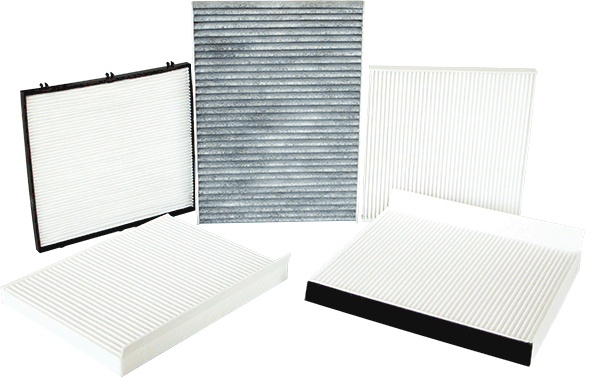 Cabin air filters from TAITURN FILTER ensure improved comfort and fresh air in your car .Because they filtrate dust, pollen, soot and other pollutants which freely access to airborne in the car.These pollutants can cause health problems for more and more people - especially those with asthma and allergies . 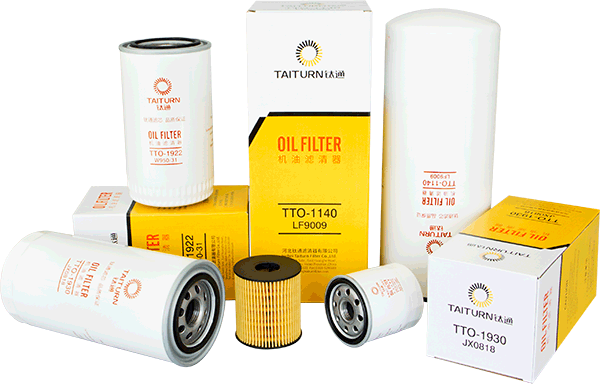 HEBEI TAITURN FILTER CO., LTD. Expect your visit!